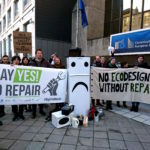 The Open Repair Alliance is an international group of organisations committed to working towards a world where electrical and electronic products are more durable and easier to repair. Together, our founding members are creating a joint approach to documenting successes and challenges with repairs of items that have surpassed their warranty period. 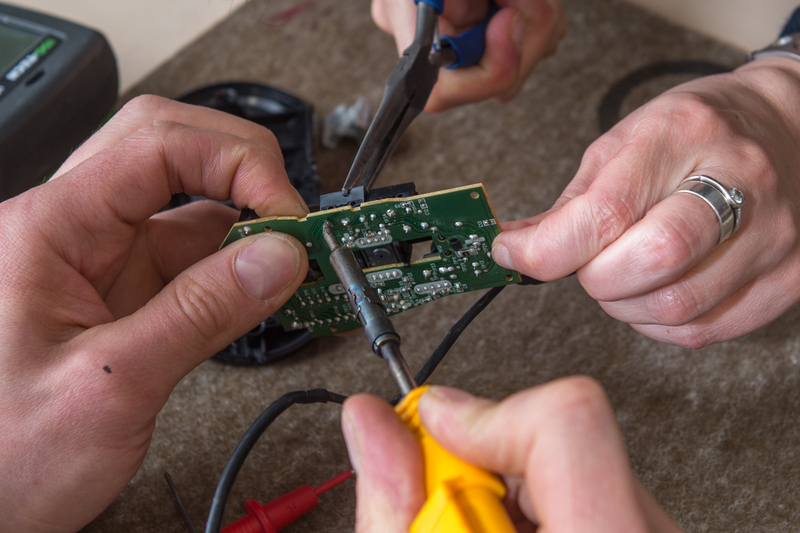 We’re building an Open Repair Data Standard to enable community repair groups around the world to collect and share open data on electronics repairs performed at their events. Eventually we’ll aim to extend our reach to commercial repairers and others collecting repair data. This data will be used to tell stories about the positive impacts of repair, and to inform advocacy. 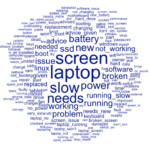 Together, we can make a stronger case for more easily repairable devices. This effort is supported and celebrated with an annual International Day of Repair, encouraging more people around the world to get involved with repair projects. 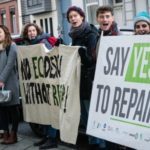 The Open Repair Alliance is developed and shaped by members, to be supported by an upcoming Advisory Group.